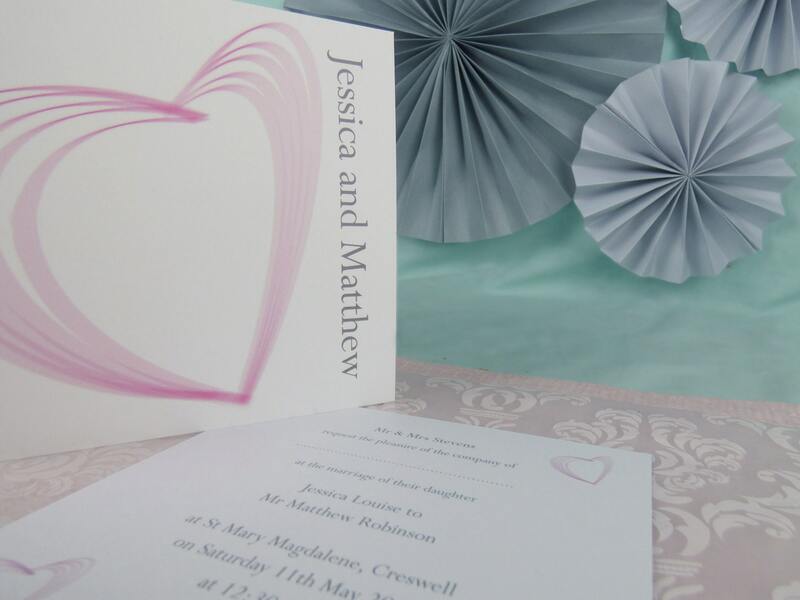 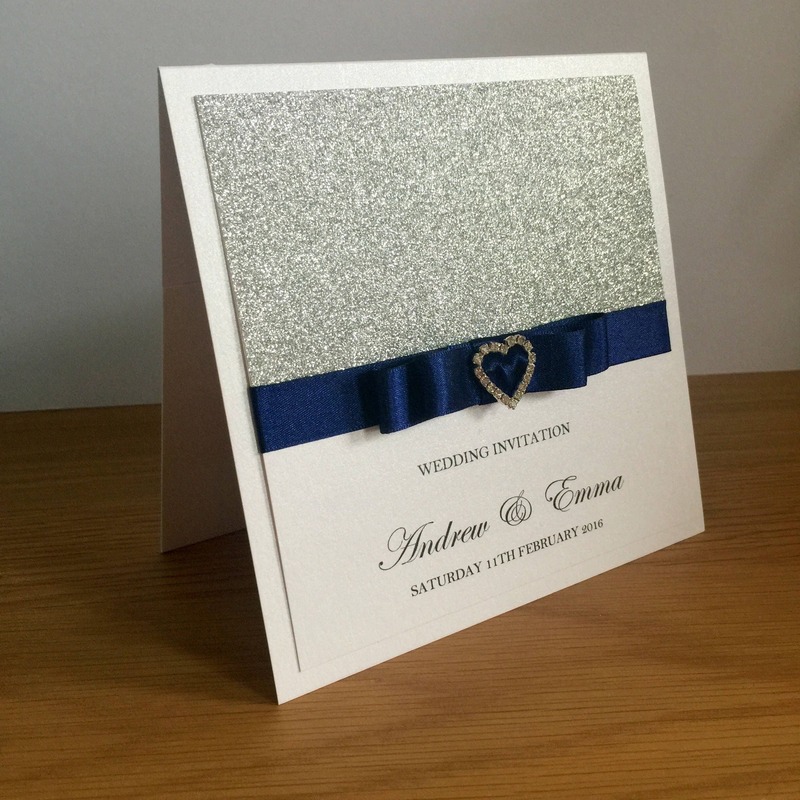 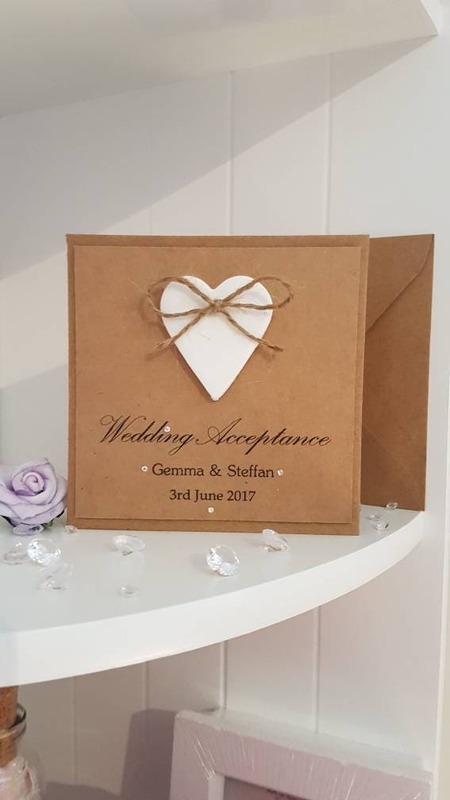 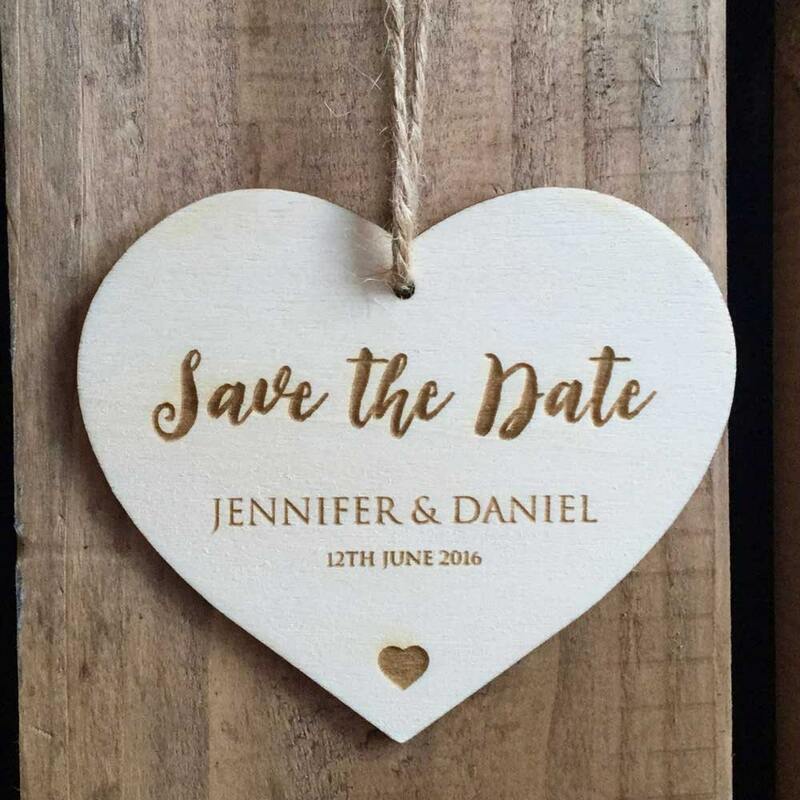 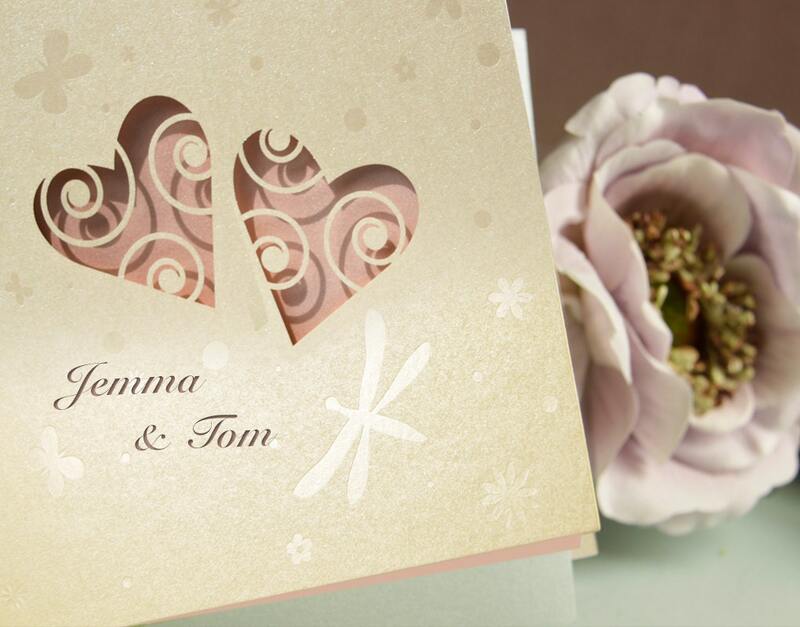 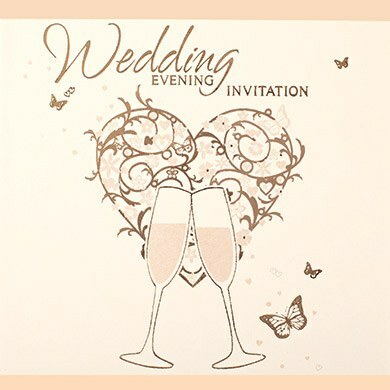 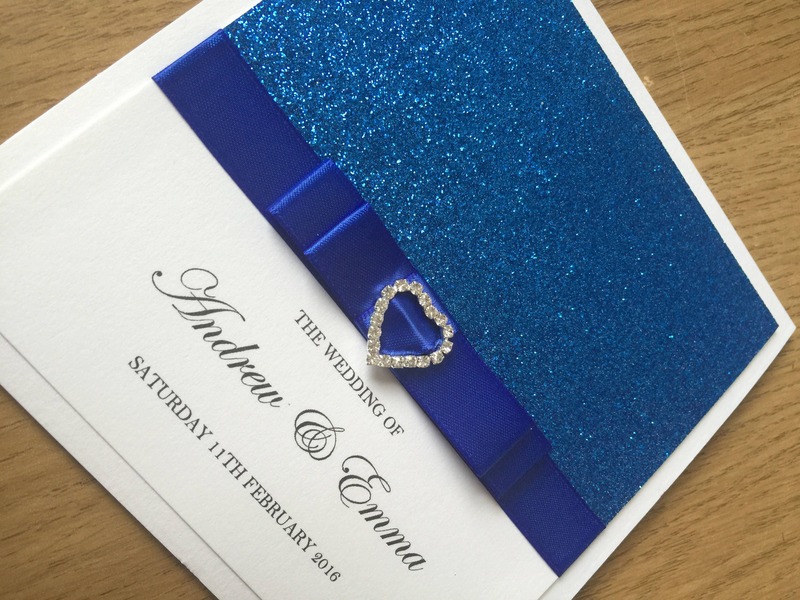 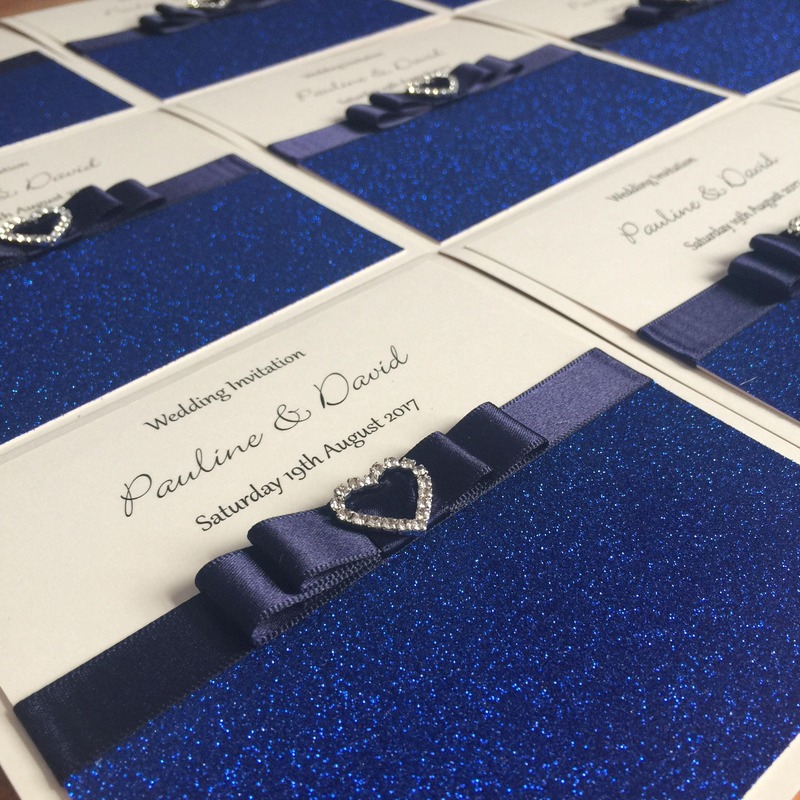 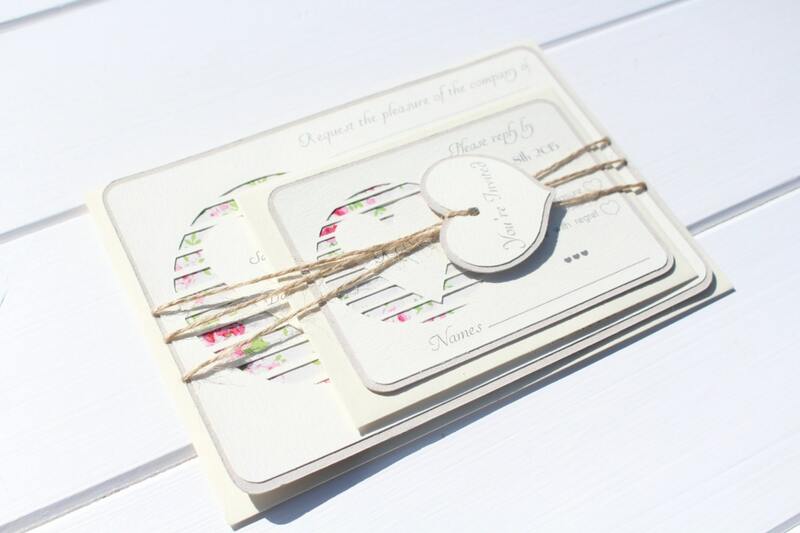 We have found the newest deals available to buy in the UK for heart wedding invitation in Gifts including these related brands: ETSY FORESTFERNDESIGNS, ETSY SPECIALMOMENTBOUTIQ, ETSY JELLYPRESS, ETSY VICTORIAMARIEDESIGN1, ETSY CARDSPAPERLOVE. 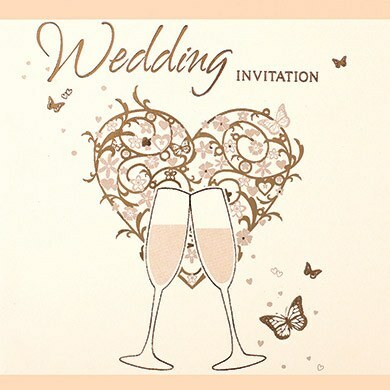 To get better results for your heart wedding invitation search, you might want to use the list of Refined Categories on the right, or try changing your options by using the search options at the top of this page. 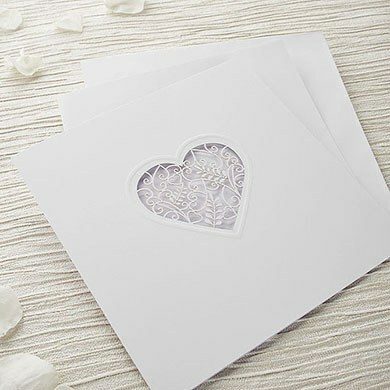 After some great detective work on your new Gifts purchase, you should be in a position to find the lowest price.